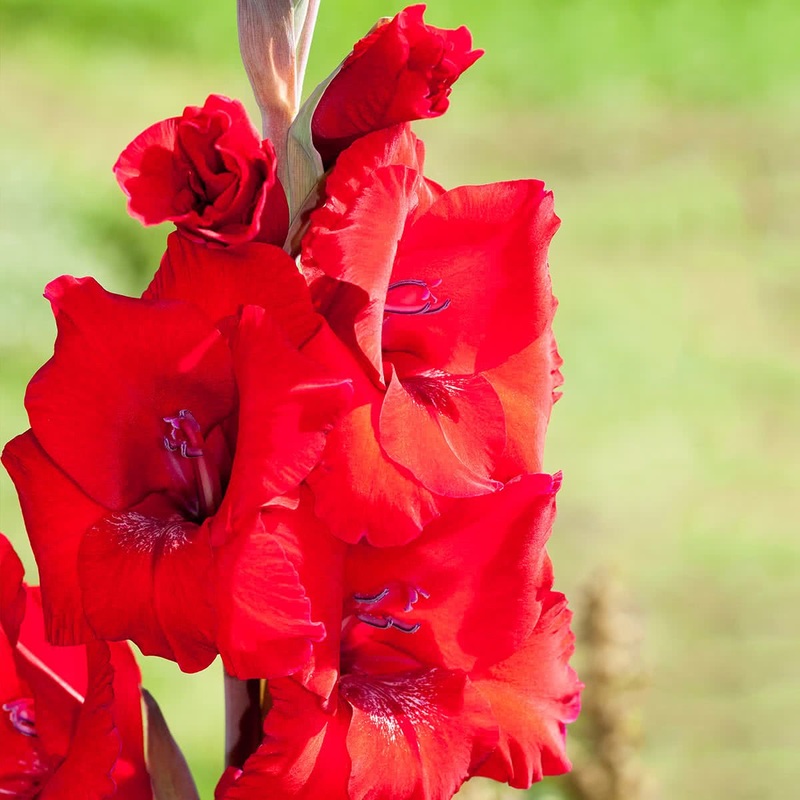 Gladiolus flowers can be used to decorate the borders as they grow on tall spikes. 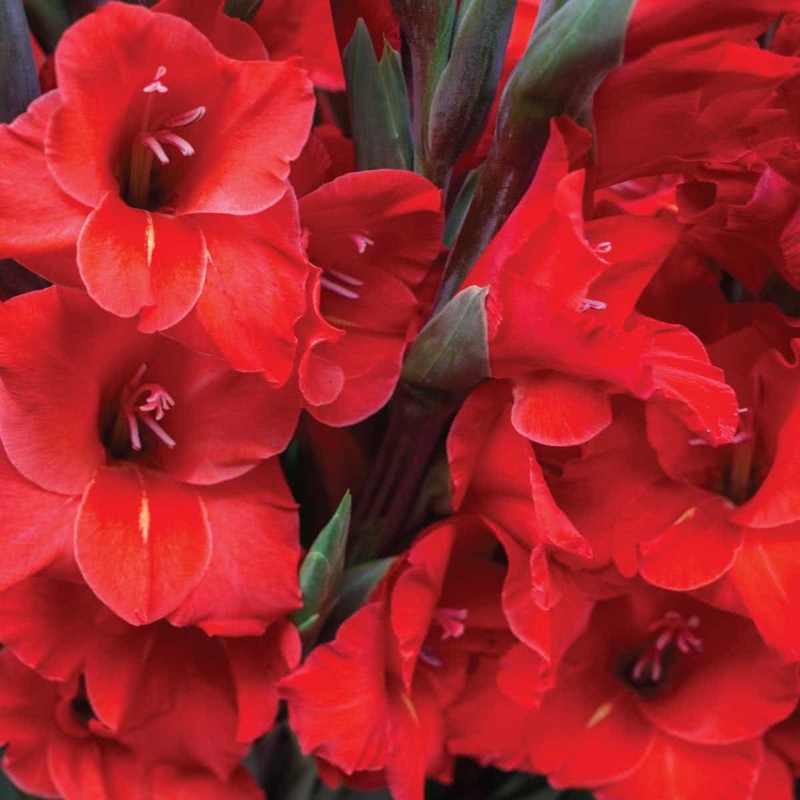 Featuring Red colour the Red MajestyGladiolus bulbs help you to grow flowers that range between 2 to 6 feet in height and are suitable for cut flowers. "Organic: Cow Manure or Vermicompost or Veggie Mix In pot 50 gm per plant. In soil 100 gm per plant"